With the changing landscape regarding medical marijuana, Cincinnati's Lloyd Library & Museum presents a new exhibit in conjunction with the Cannabis Museum in Athens, Ohio. 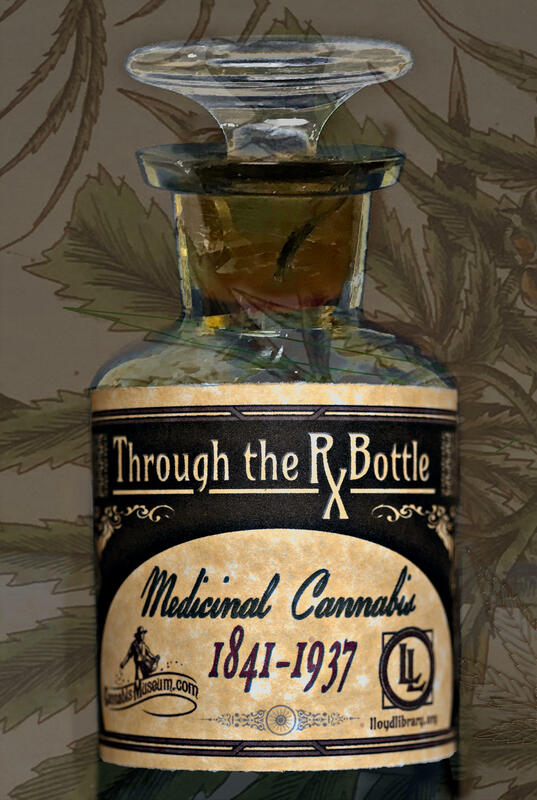 Through the Rx Bottle: Medicinal Cannabis 1841-1937 runs March 29-August 23 and will include a variety of guest speakers and a May 11 symposium. Joining Lee Hay with details on this exhibit and affiliated programs is the Lloyd Library's Executive Director Patricia Van Skaik. One of Cincinnati's unheralded treasures is downtown's Lloyd Library. They have a new exhibit opening July 20 called Pharmacognosy Illustrated: A History of Natural Pharmaceuticals, and Lee Hay learns more about it from Executive Director Patricia Van Skaik.